Ing. Martin Durčák has been a member of the Board of Directors at TSCNET shareholder ČEPS, the Czech transmission system operator (TSO), since November 2018, where he was responsible for Economics as well as Information and Communications Technology. Last week, Mr Durčák was elected Chairman of the Board. “I really appreciate the Board of Directors’ trust and the opportunity to preside over a company with such strategic importance to the flawless functioning of the whole country’s economy,” comments Mr Durčák on his election. Martin Durčák started his career in controlling and project management at Aral in Austria, Germany, Poland, and the Czech Republic. As CEO of Aral he joined the UNIPETROL holding company after the takeover of Aral. Durčák belonged to the Board of Directors of the parent company of the UNIPETROL Group before joining ČEPS. He was also executive manager of UNIPETROL RPA. 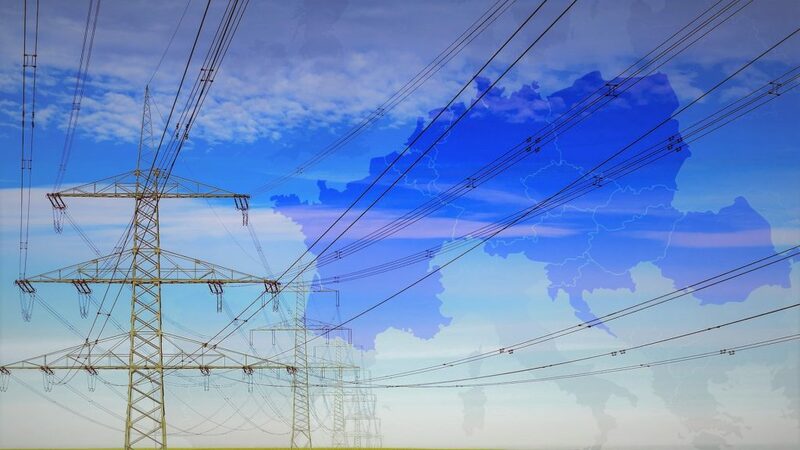 In March 2018, the Agency for the Cooperation of Energy Regulators (ACER) was asked by the competent regulatory authorities to decide on the amended proposal of the transmission system operators (TSOs) from the Core Capacity Calculation Region (CCR) regarding the Core CCR fallback procedures. In the following August, ACER invited all interested stakeholders to share their views on the issue in a public consultation. After evaluating the survey, ACER has now published its decision on revisions to the methodology for fallback procedures. 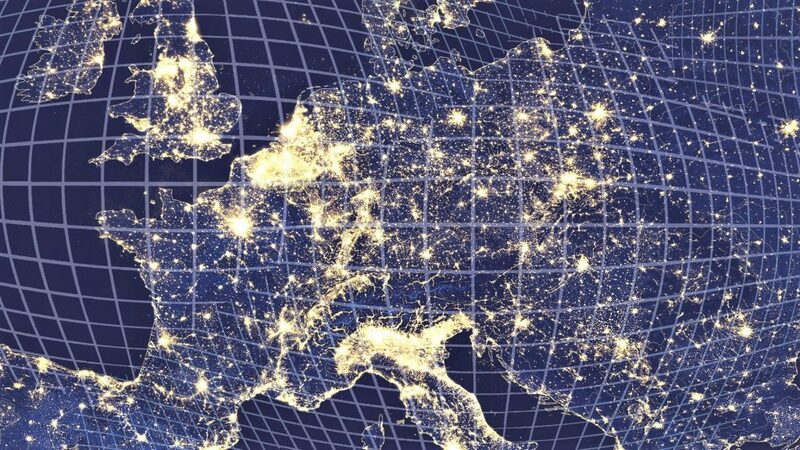 The Core CCR consists of sixteen Central European TSOs, twelve of which are TSCNET shareholders: APG (Austria), ČEPS (Czechia), ELES (Slovenia), HOPS (Croatia), MAVIR (Hungary), PSE (Poland), SEPS (Slovakia), Transelectrica (Romania), the Dutch-German TSO TenneT, and the three further TSOs from Germany 50Hertz, Amprion, and TransnetBW. ACER’s decision introduces minimal changes to fallback procedures in order to improve legal clarity and enforceability. Most importantly, instead of five different shadow allocation rules, only a single set of rules is adopted by the Agency, which specifies in its decision to which bidding zone borders these rules apply. Jan Kalina, Chairman of the Board of Directors at TSCNET shareholder ČEPS, the Czech transmission system operator (TSO), refers to the essentials of the TSO business by stating: “In the first half of this year, ČEPS fulfilled its mission and ensured secure and reliable national and cross-border power transmission.” Besides that, also the financial figures are most satisfactory with a profit of CZK2.15bn (about €84.4m) before tax and total revenues at CZK 10.36bn (about €407m). This positive performance is accompanied by the company’s improved Moody’s rating of A1. In 2018, ČEPS continues to implement its extensive investment program based on a ten-year investment plan. In the first half of the year, investments already reached CZK923.1m (about €36.22m). The capex plan actively responds to changes in the energy sector at national and international level. 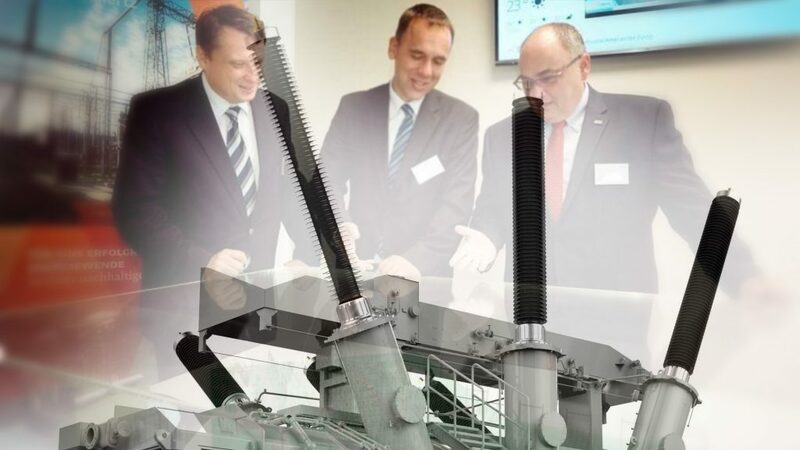 It reflects the potential of the latest trends such as electromobility, renewable energies and battery systems, while maintaining the necessary parameters for a reliable and safe operation of the Czech transmission system. 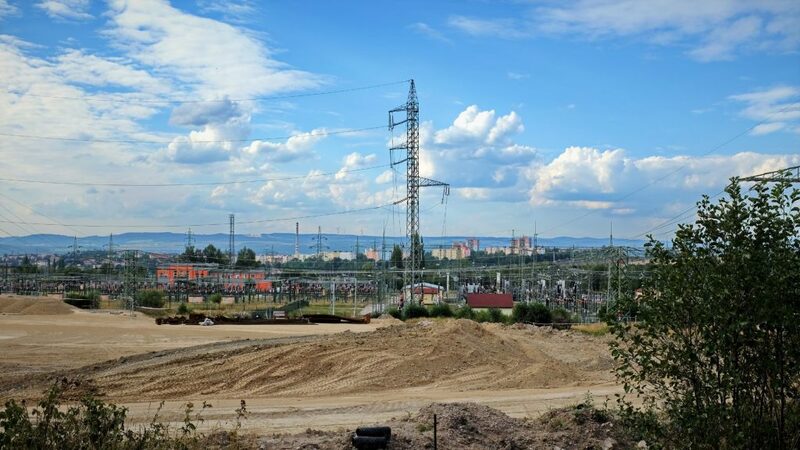 Among the most important infrastructure projects carried out or to be carried out this year are the comprehensive reconstruction of the substations Čechy Střed (Bohemian Centre) and Otrokovice, as well as the extension and modernisation of the substation Kočín. The gas-insulated section of the Chodov substation is also under reconstruction, which will significantly improve the reliability of power supplies to the Czech capital of Prague. In Röhrsdorf in Saxony, Germany, the international conference “Controlling load flows. Strengthening European electricity trading”, organised by the German power transmission system operator (TSO) 50Hertz, a shareholder of TSCNET Services, brought together more than 40 experts to discuss the first experiences with the coordinated use of so-called phase-shifting transformers (PSTs) in Poland, Czechia and Germany. The PSTs put into operation in the past two years allow load flows in the alternating current grid to be better controlled, even between neighbouring countries. In the past, in connection with the German energy transition and electricity trading to southern Europe, there had been an increase in “unplanned loop flows” via Poland and Czechia, some of which had led to a high load on their grids and which practically brought cross-border electricity trade to a standstill. 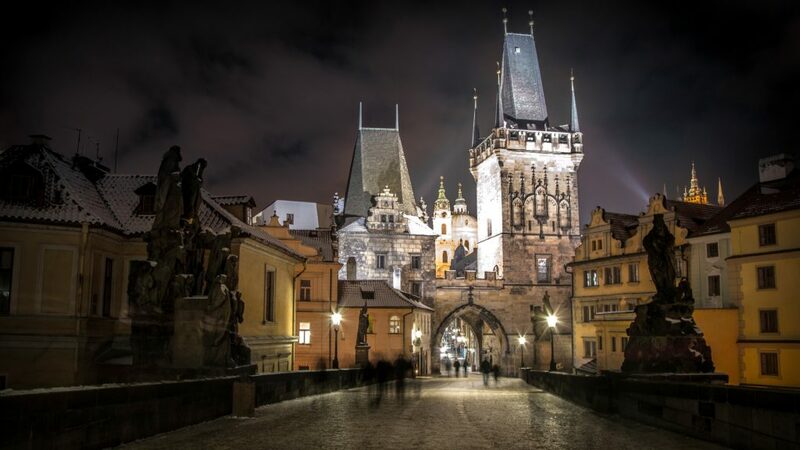 The coordinated use of PSTs with the Czech TSO ČEPS and the Polish TSO PSE enabled a significant reduction in “unplanned loop flows”, said Dr. Dirk Biermann, Chief Markets & System Operations Officer at 50Hertz. “This is a very pleasing development, because it has relieved the load on the networks of our Polish and Czech neighbours and we can also provide more capacity at the border coupling points for European electricity trading in the future,” explains Biermann. Load flow control with PSTs had very positive effects on the efficient use of the existing power grid. This will be even more important in the future in order to successfully advance the energy transition with an ever increasing share of renewable energies while maintaining a high system stability. Pan-European intraday coupling is crucial for the future European internal energy market. That’s why the Cross-Border Intraday (XBID) initiative was established with the purpose of increasing the overall efficiency of intraday trading. Several Nominated Electricity Market Operators (NEMOs) and nearly twenty transmission system operators (TSOs) from all over the continent collaborate in the XBID initiative, including the TSCNET shareholders 50Hertz, Amprion, APG, TenneT, and TransnetBW, as well as TSCNET client Creos from Luxembourg. On a technical scale, the XBID Solution is based on a common IT system comprising one shared order book, a capacity management module, and a shipping module. The individual components must be perfectly matched, and in order for all parties participating in XBID to exercise due care, the go-live date for XBID Solution and ten related Local Implementation Projects (LIPs) was postponed earlier this year from March to June. 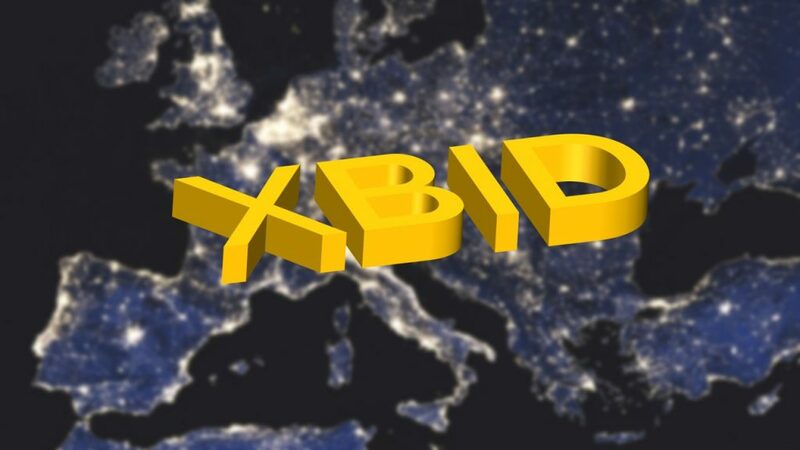 After a successful completion of additional testing phases as well as two market trial periods, the NEMOs and TSOs now have confirmed the go-live date for XBID. 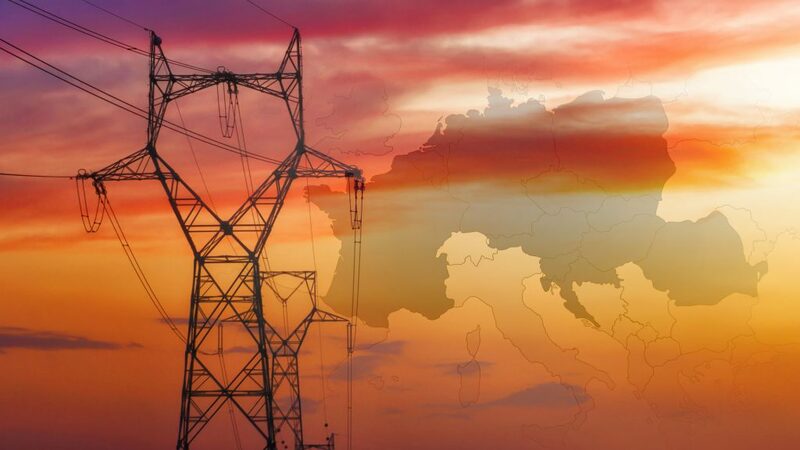 As of 13 June, the ten LIPs will deliver continuous trading of electricity across Austria, Belgium, Denmark, Estonia, Finland, France, Germany, Latvia, Lithuania, Norway, the Netherlands, Portugal, Spain, and Sweden. 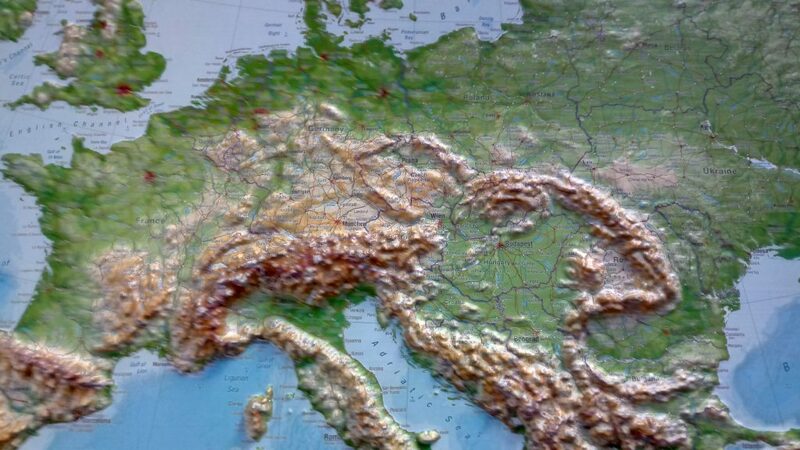 Most of the other European countries will then follow in a second XBID-wave in summer 2019. 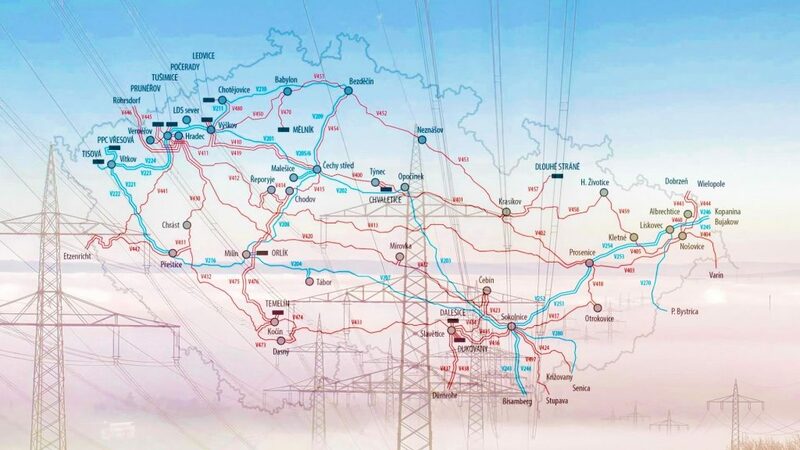 High revenues from cross-border capacity auctions and system services, sustainable business practices, and well-considered investments in the Czech transmission system belong to the mainstays of a very succesful business year 2017 for TSCNET shareholder ČEPS, the Czech transmission system operator (TSO). The profit of CZK2.897bn (about €114m) before tax represents an increase of CZK824.6m (about €32.5m) in comparison to 2016. As in previous years, ČEPS continued to diligently maintain and expand the national grid in 2017 and spent more than CZK3.5bn (about €138m) on the transmission infrastructure. At the same time, ČEPS transferred a total of 63,372GWh of electricity through the Czech transmission system, which reached a peak load of 11.769MW on 24 January. 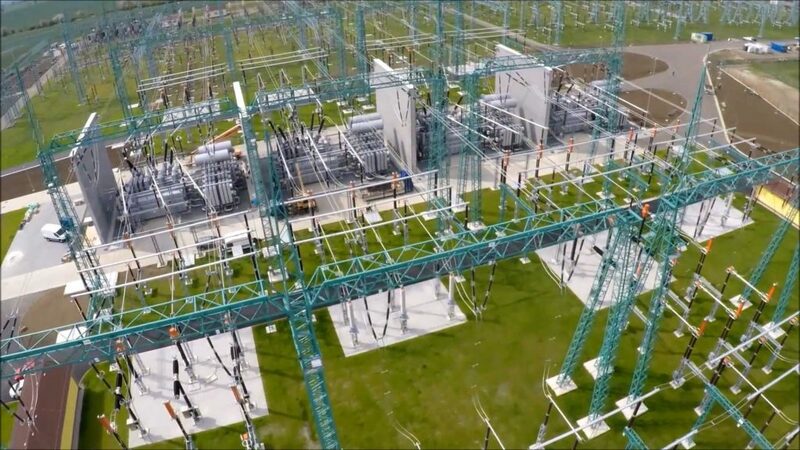 The most important milestone in grid modernisation was the installation of four new phase-shifting transformers (PSTs) in the northern Bohemian substation in Hradec u Kadaně, which have been in full operation since September 2017. Jan Kalina, Chairman of the ČEPS Board of Directors, comments on the state-of-the-art PSTs: “These special transformers allow transferring maximum amounts of electricity without threatening the reliability of supplies in the Czech Republic and as such they significantly protect the Czech electricity system against dangerous electricity flows from abroad.” Other major projects completed in 2017 include the reconstruction of the Čechy Střed transformer station in the Central Bohemian Region and the construction of a new 400/110kV transformer station at Vernéřov in the region of Ústí nad Labem.